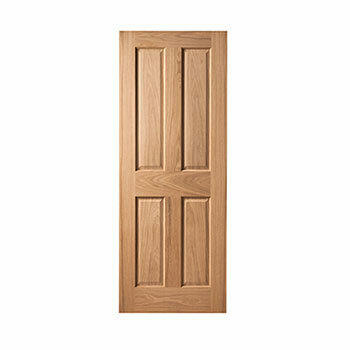 The Cheshire pre finished 4 panel Oak door has a traditional and timeless design that can add some class throughout your home. The finishing is a lacquer with 15% sheen clear satin. 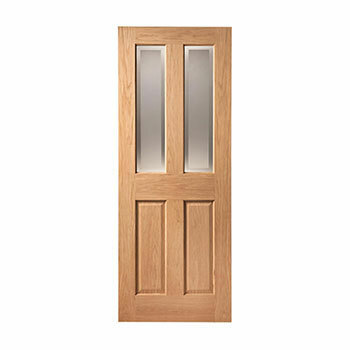 The Cheshire 2 panel Oak and glazed door can add quality to your home thanks to the premium timber as well as practicality with the panels of frosted safety glass with clear edges. 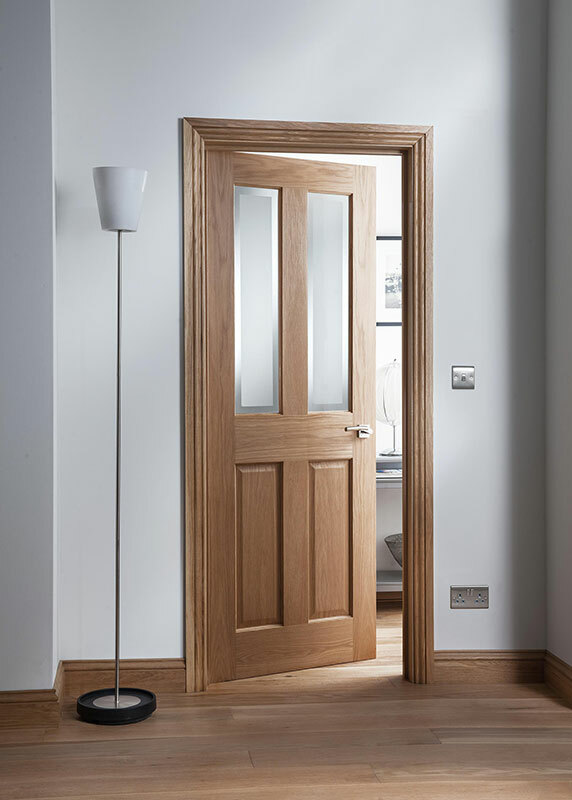 Feel more at home with Cheshire Mouldings traditional Victorian style Oak veneer interior door with 4 panels encased with decorative mouldings. 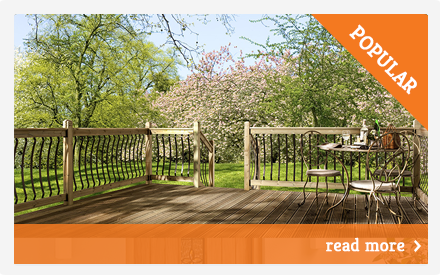 A classic, timeless design built with premium modern timber technologies. This model is pre finished with a lacquer with a 15% sheen clear satin and can be hung straight away for speed and convenience. The 4 recessed panel design on the Cheshire door is a staple feature for many modern homes dating back to Victorian times. 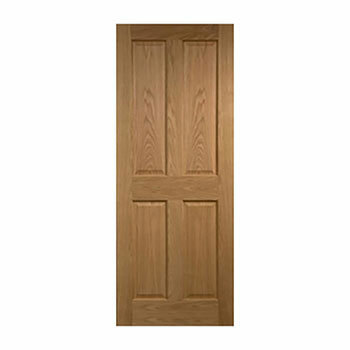 An ideal door to bring class easily to refurbish the look and feel of any home. Just like any of our other quality doors, the Cheshire 4 panel internal door is easy to install for any competent DIYer. 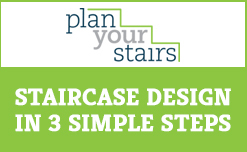 Simply add any fittings of your choice (does not come with the product) and then put up to hang. The Cheshire 4 panel design is available in Oak either finished or pre-finished, unfinished glazed or unfinished fire rated. This version is unfinished. 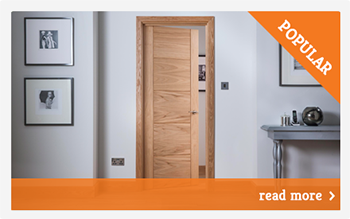 All Cheshire range of doors go well together and mixing and matching is a popular choice. 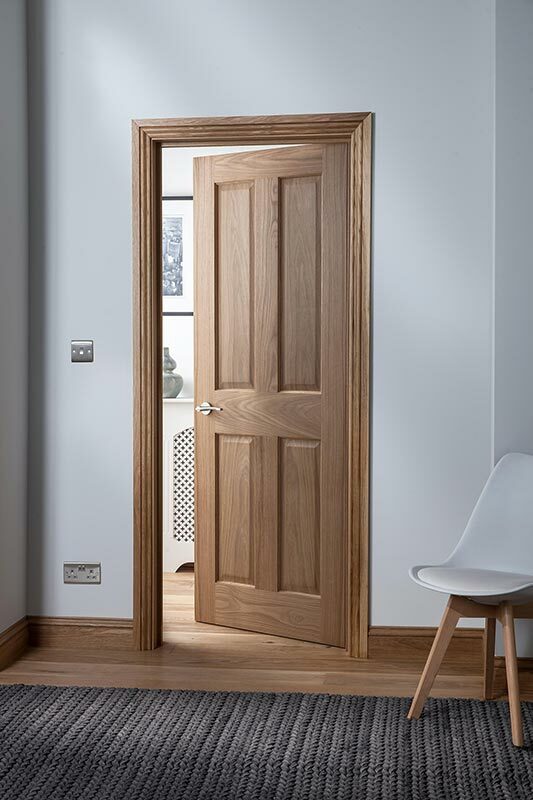 Our Cheshire 4 panelled doors go well with the glazed Cheshire models and work well when framed using our solid Oak skirting and architraves. 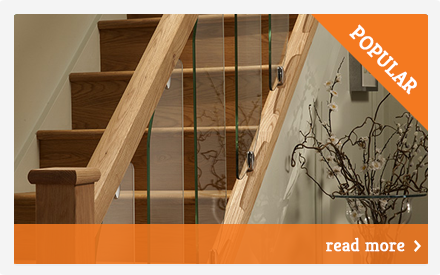 Get a consistent look in your home and allow light to flow in key areas with the non glazed and glazed version. 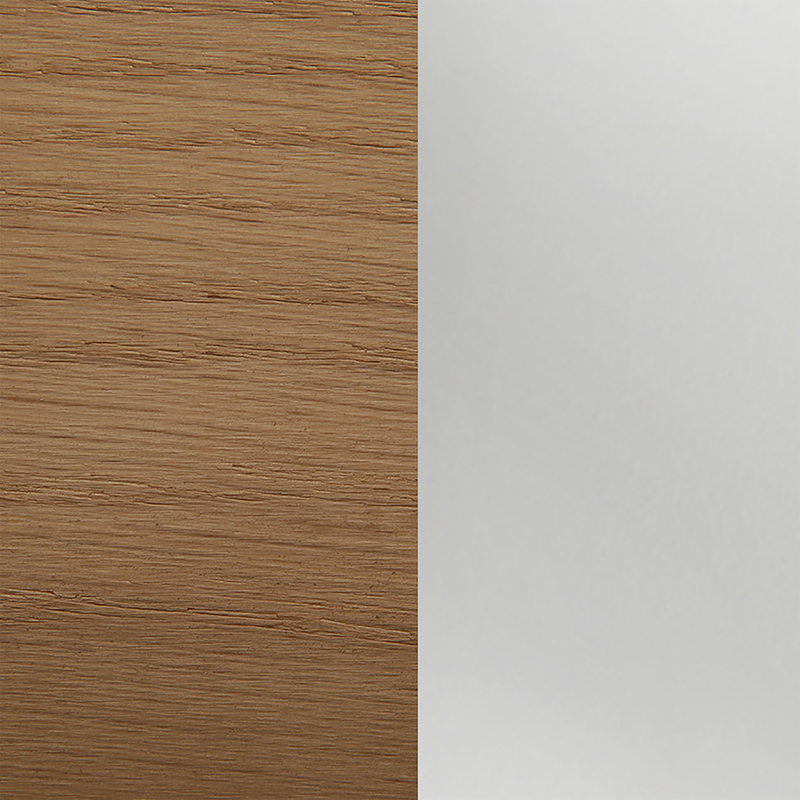 Made using the latest in timber engineering technologies, the Cheshire 4 panel Oak veneer door is made of solid construction Oak which increase the lifespan of the door while retaining that premium Oak finish. A solid and reliable product. 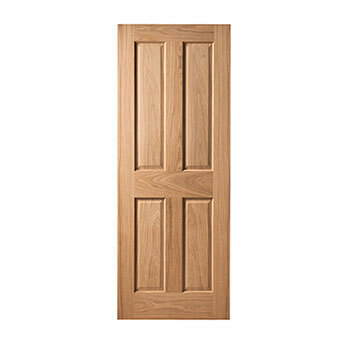 Made of genuine A-Grade American white Oak veneer, lipping and mouldings, the doors have engineered construction for strength, consistency, and stability. 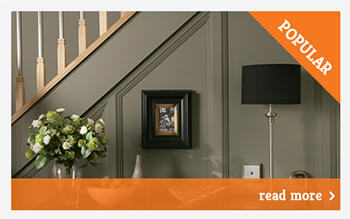 A natural product with a solid core that enhances any decor. The 4 panelled Oak door is supplied unfinished. To finish, lightly sand before applying a topcoat. 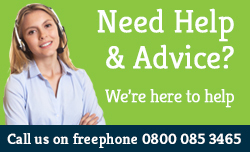 We recommend finishing the door once the fittings are installed and the door has been hung. We do not recommend painting. 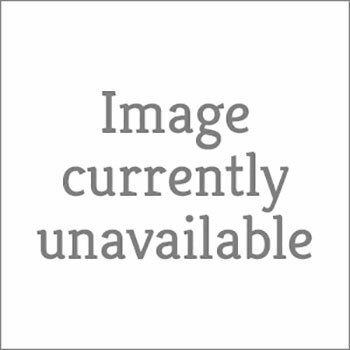 Internal or External Use This door is not suitable for external use under any circumstances. This is an interior door only. 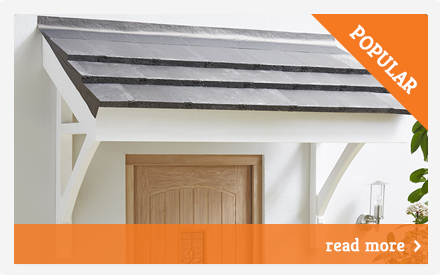 Using the door externally will damage the timber and void any guarantees.